HAWAII Heart License Plate Sign. Heart sign. Heart decor. Hawaii sign. Hawaii wall hanging. Beach decor. Travel Art. 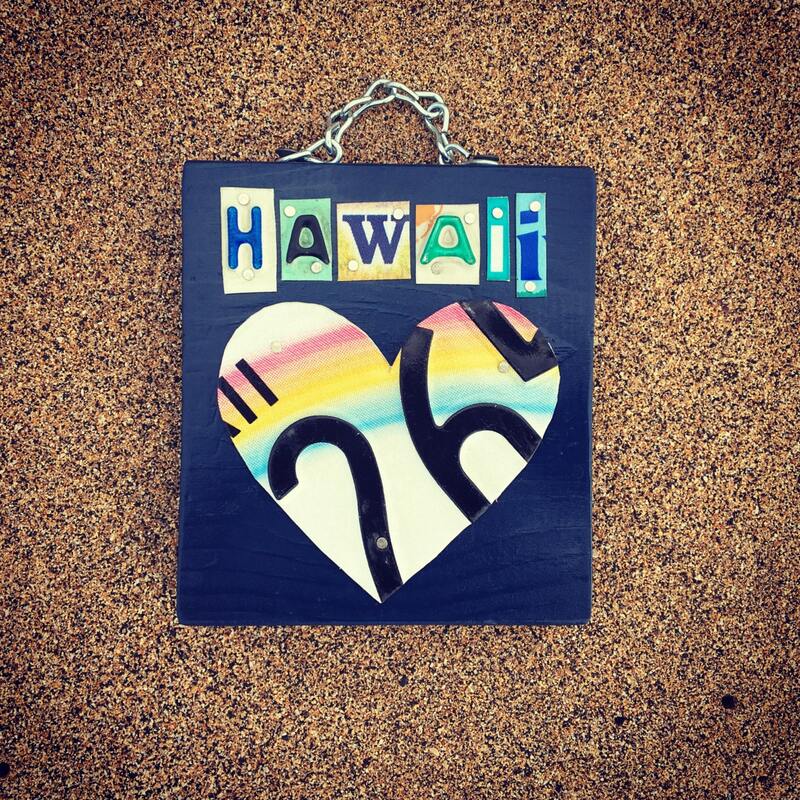 Custom made to order Hawaii Heart License Plate Sign. All signs vary.